Catering for Exec. 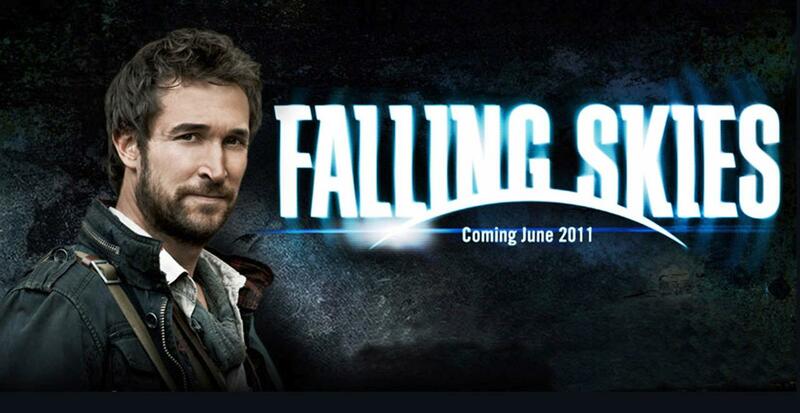 Producer Steven Spielberg’s cast/crew of “Falling Skies” was one of the highlights of 2011 for the Roaming Dragon crew. We were called-in by the writer and Director of the episode the crew was wrapping up, and no better way to say “Thank You!” to your crew than feeding them Roaming Dragon! Such a cool set, a friendly crew, and an appreciative cast…we love what we do! !